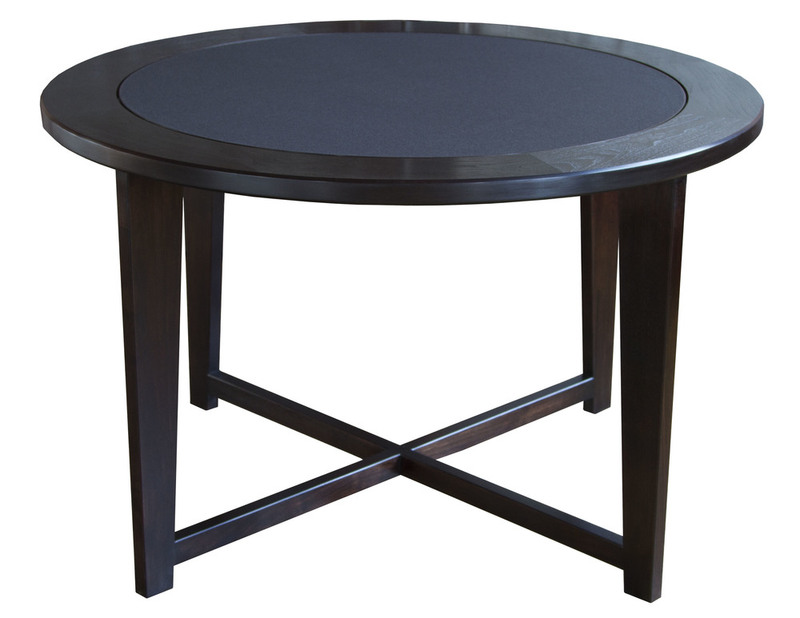 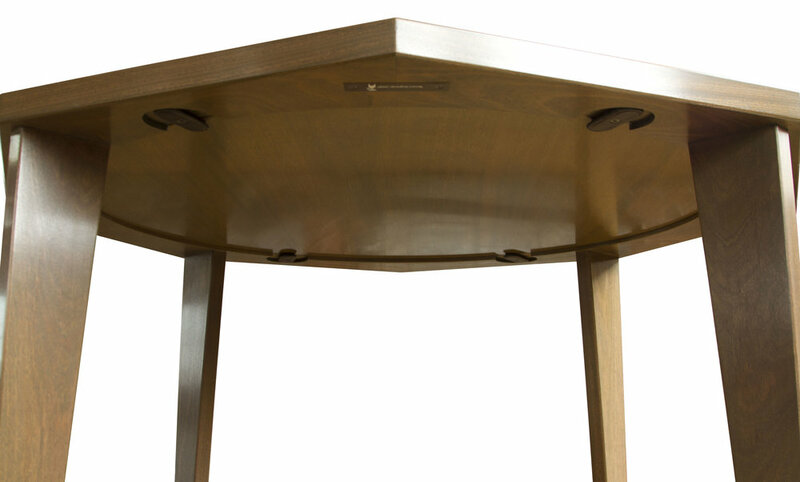 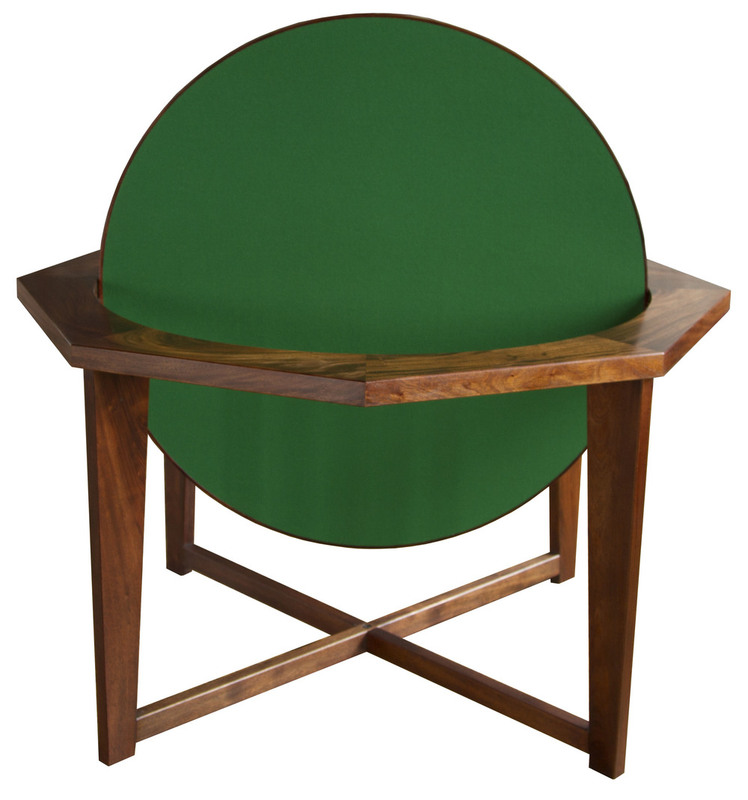 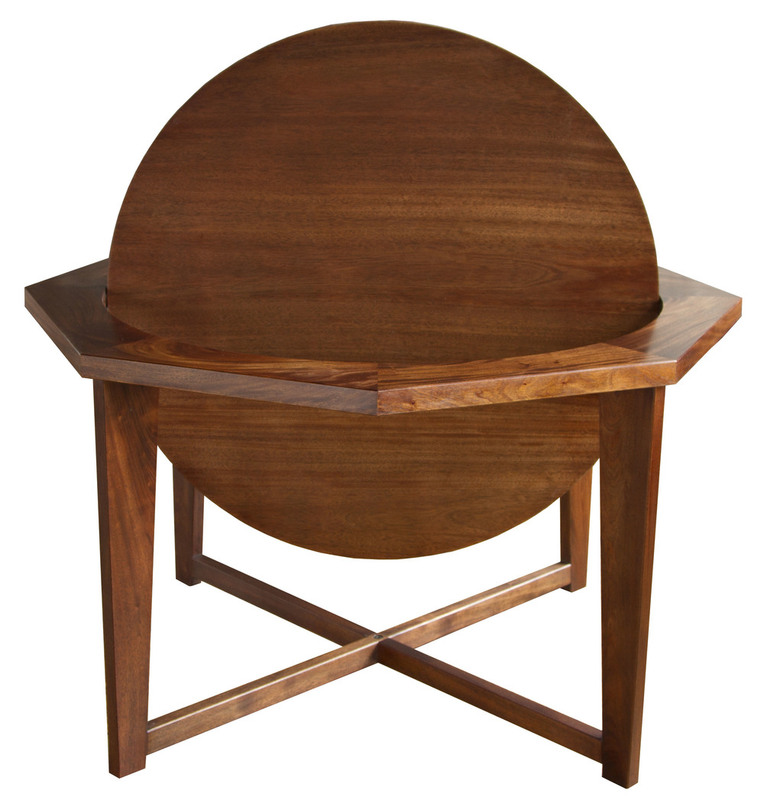 Offered in both octogonal and round tops, the Henricks table can be ordered in three separate configurations, as a dining table, poker table or with a revolving inner round which can easily convert for both dining or poker. 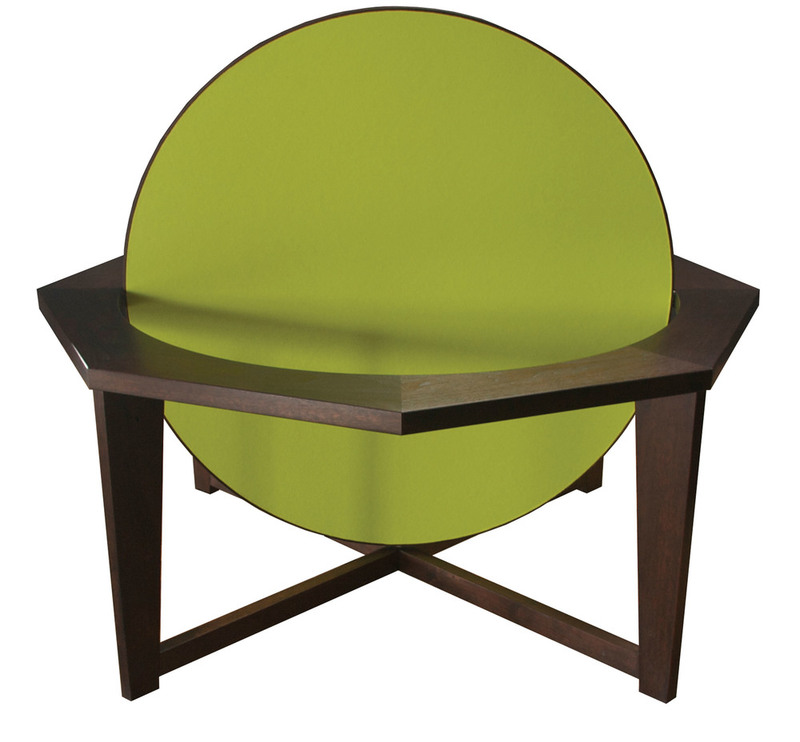 Felt is by the Danish firm Kvadrat and is available in many vibrant colors. 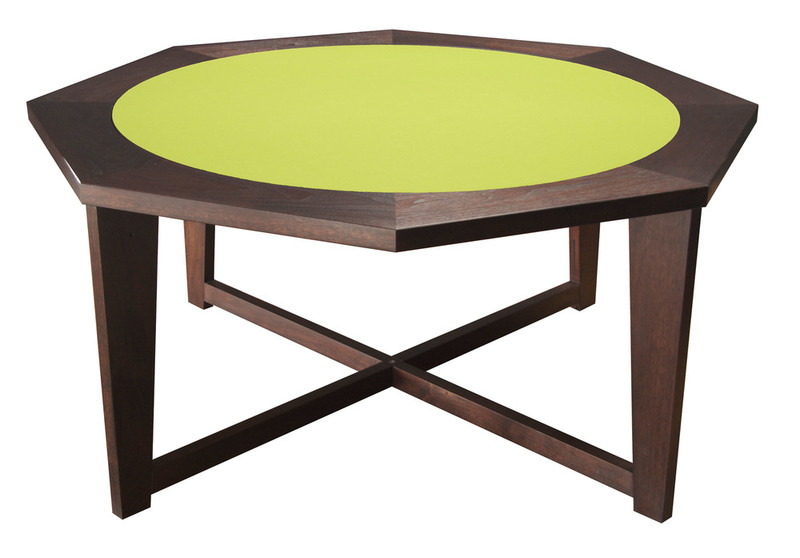 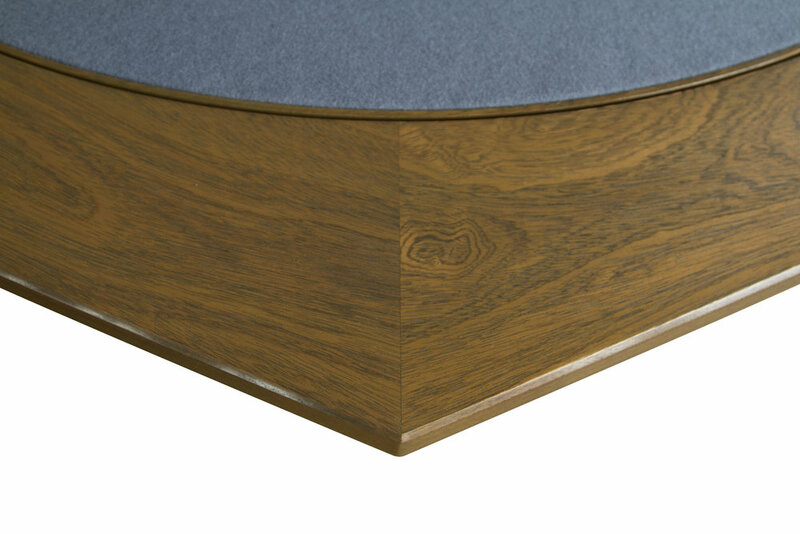 The Hendricks table can be made to custom dimensions.